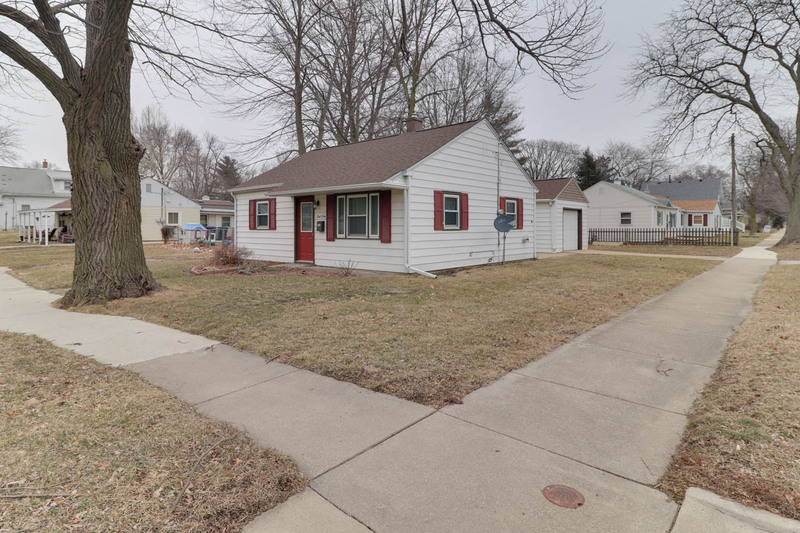 Super cute 2 bedroom, 1 bath ranch home sitting on a corner lot with new furnace & electrical wiring. Newer windows & water heater. Appliances stay. Outside you’ll find the clean, 1 car garage and patio area.. great for entertaining. Close to Sheridan Elementary/playground & perfect for the first time home buyer or anyone looking to downsize!